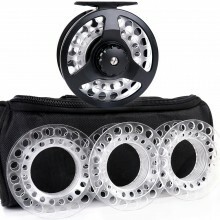 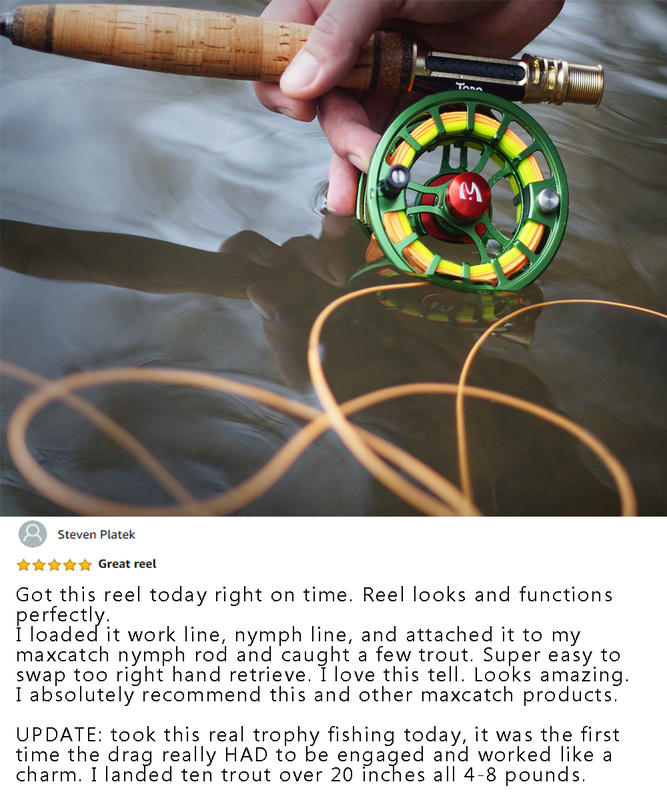 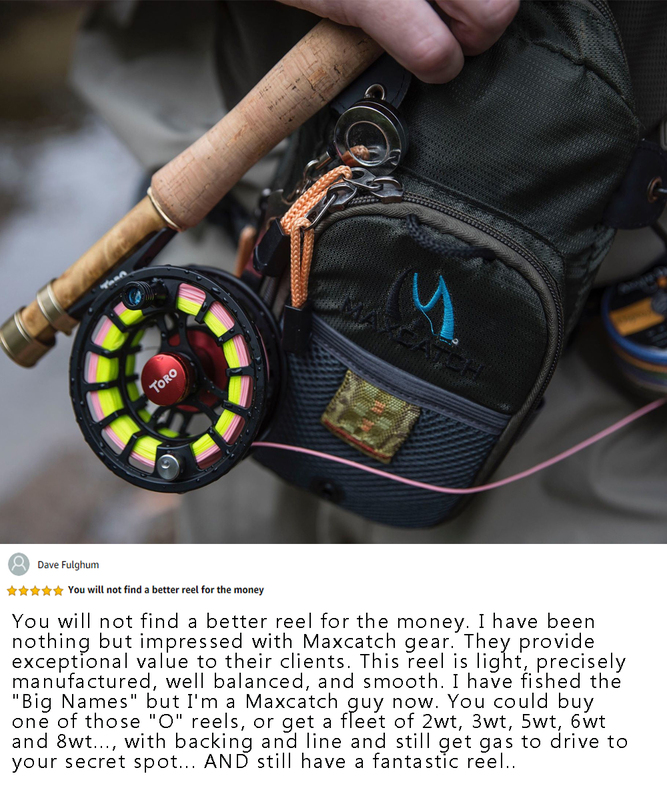 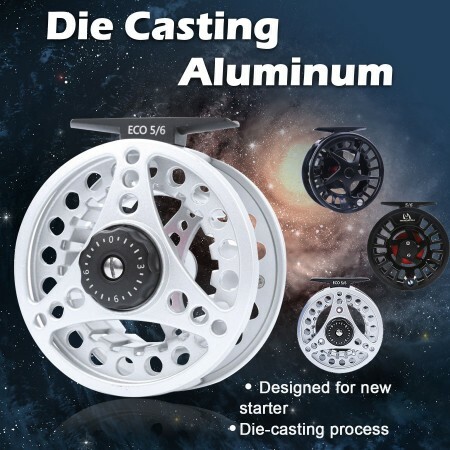 Our die-cast aluminum fly reels are ideal for aspiring anglers seeking to embrace the amazing fly fishing lifestyle. 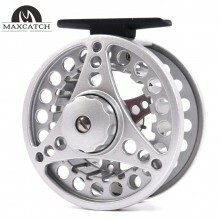 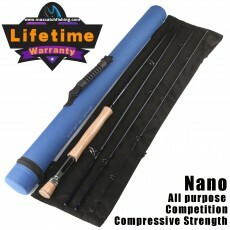 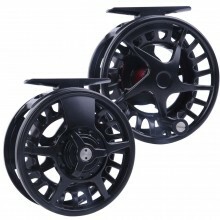 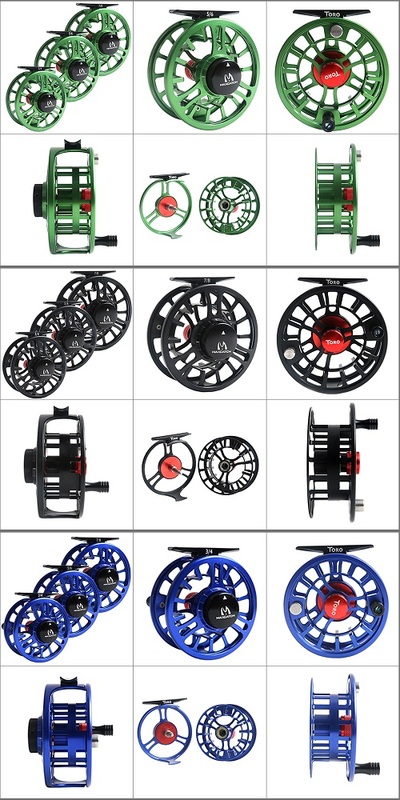 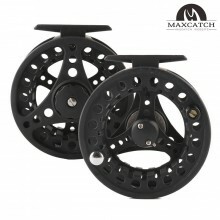 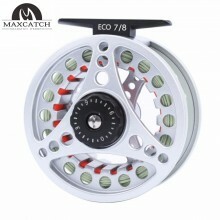 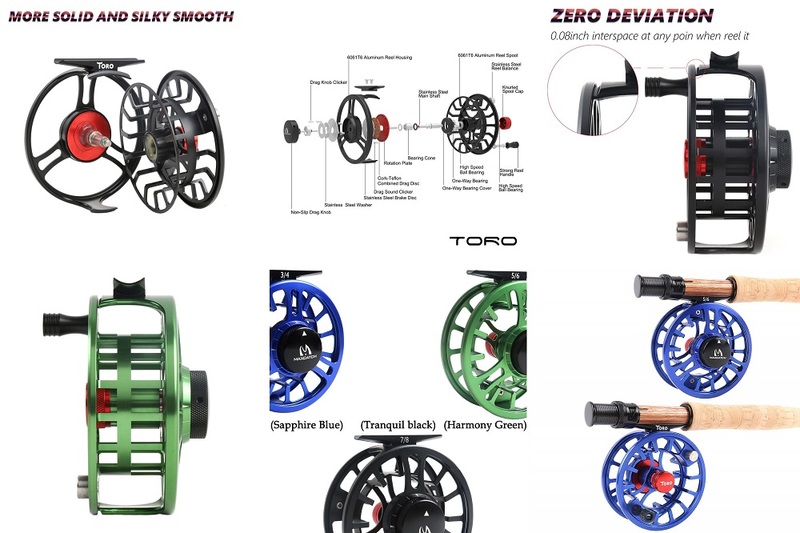 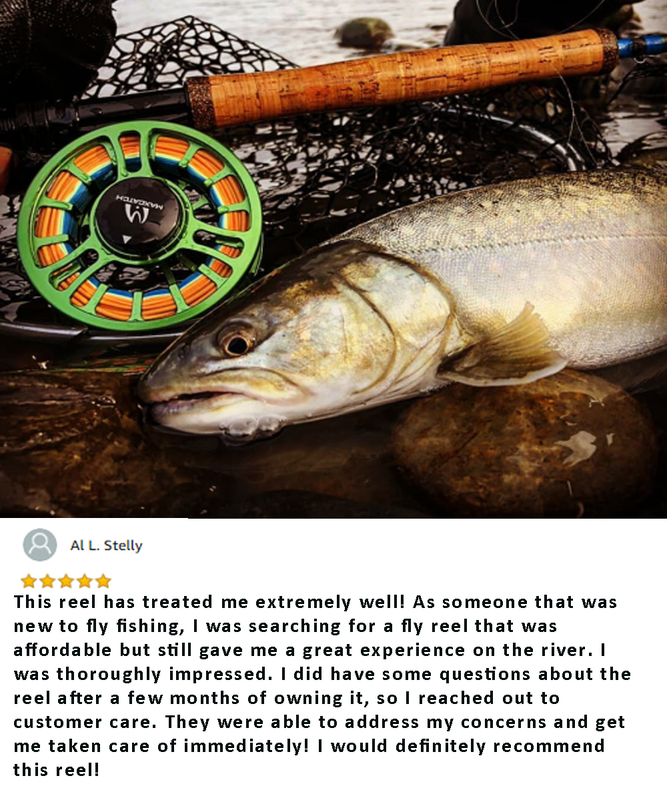 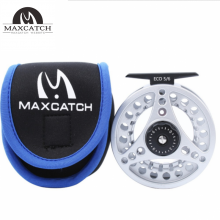 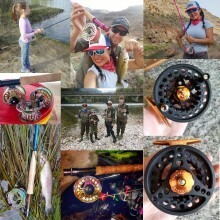 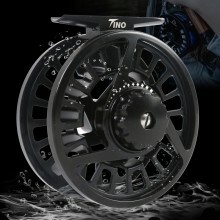 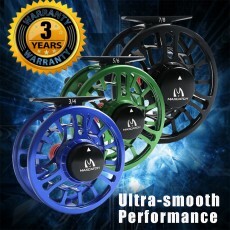 Intuitively-designed so that new anglers can easily grasp the fundamental fly fishing techniques, our die-cast aluminum reels are incredibly versatile, meaning that you can instantly head out into the wild green yonder to catch all manner of fish species, from trout and grayling to salmon and smallmouth bass. 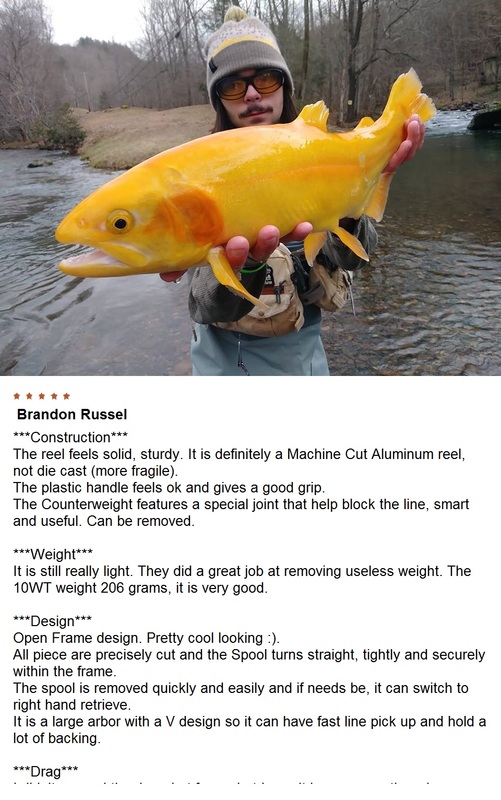 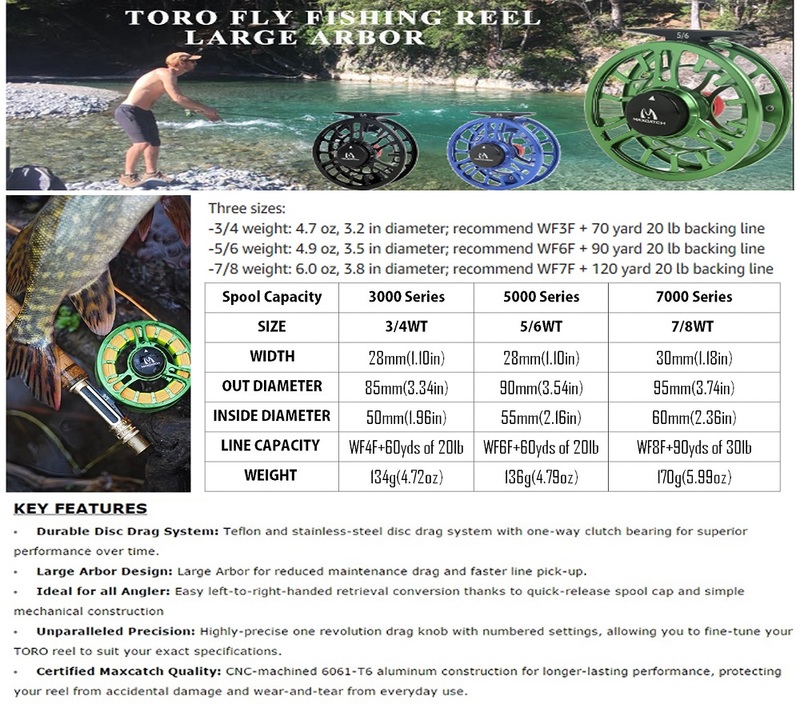 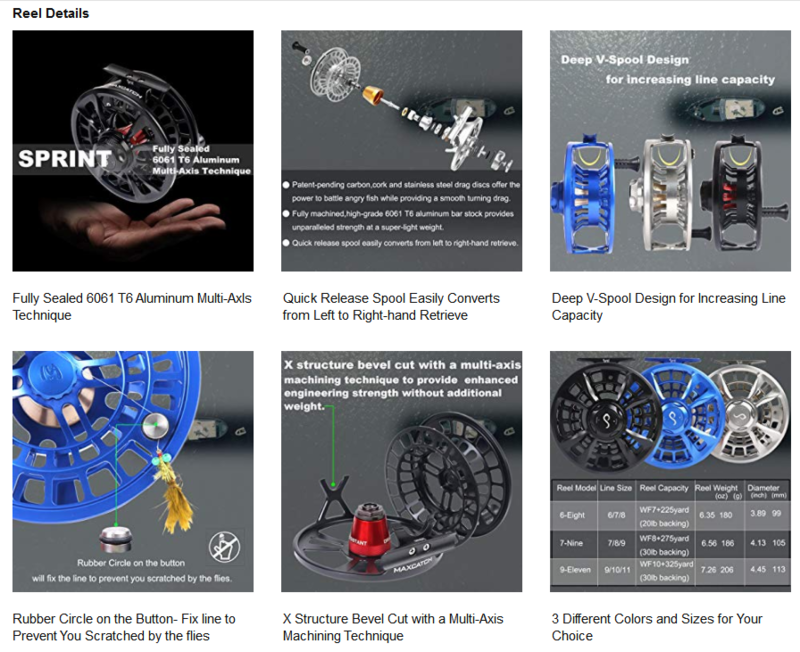 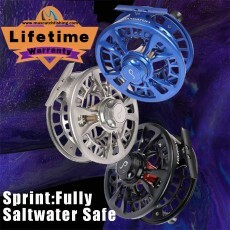 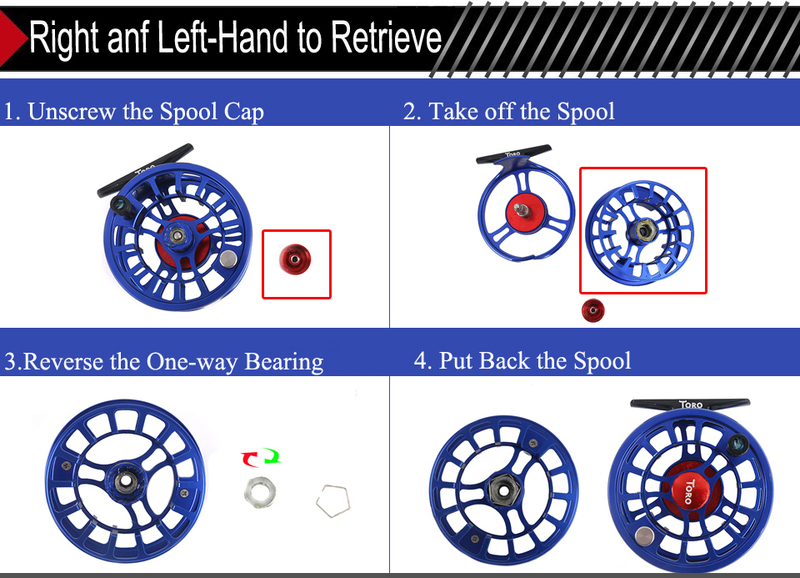 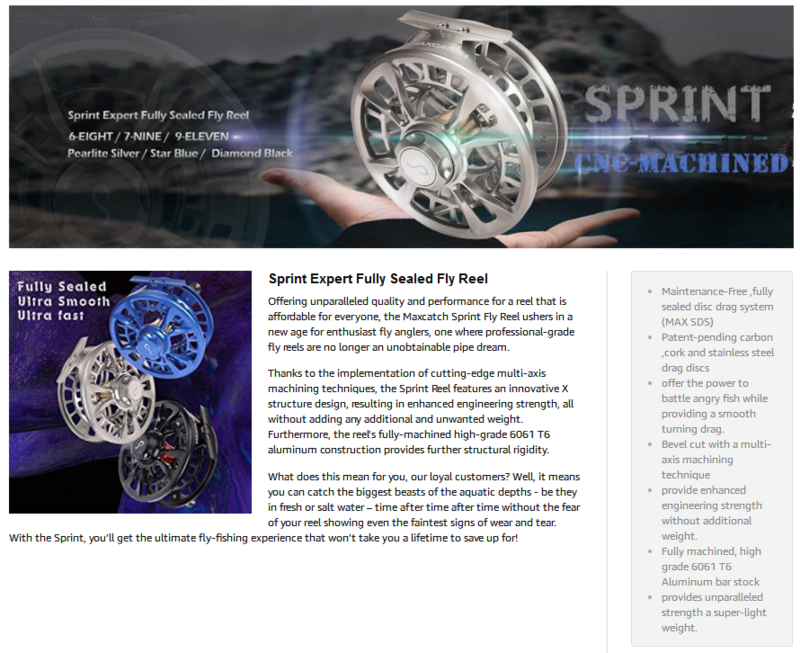 All of our die-cast aluminum fly reels come with a 1-year warranty.